Have you been looking for the perfect spot to open a breakfast & lunch restaurant? 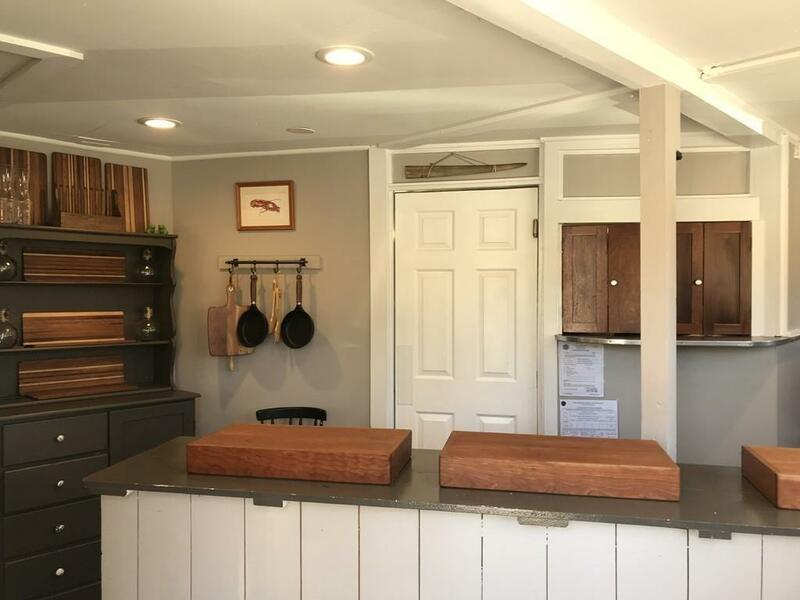 Look no further!This location is perfect for the budding entrepreneur or current restaurant business owner looking for a new location! 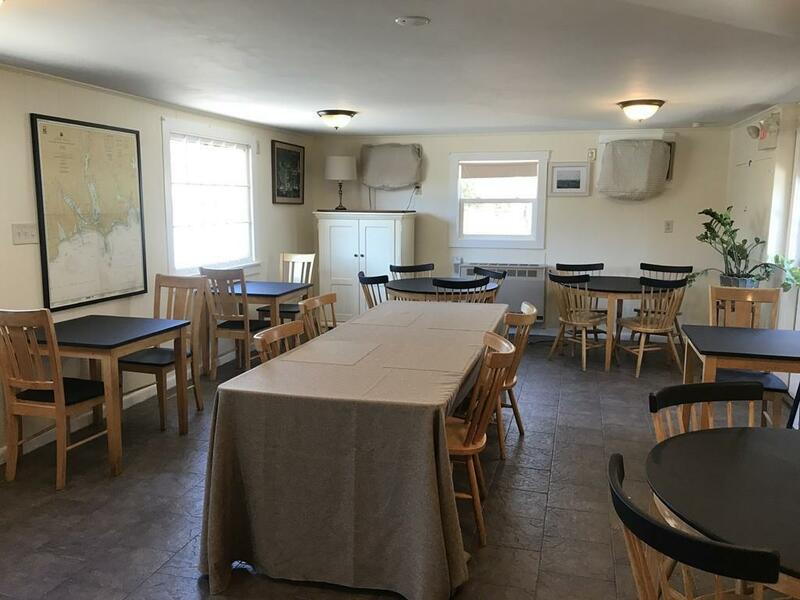 Situated in a tranquil country setting yet very convenient location right off Route 88, this spot seats 28 and up to 32 with standing capacity and plenty of parking. 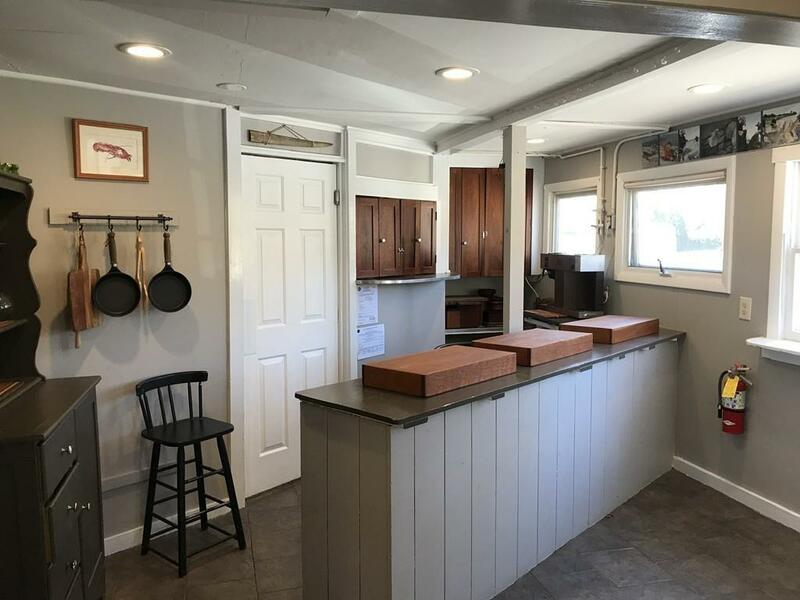 The lease includes access to a full kitchen & all of the amenities needed for a restaurant. 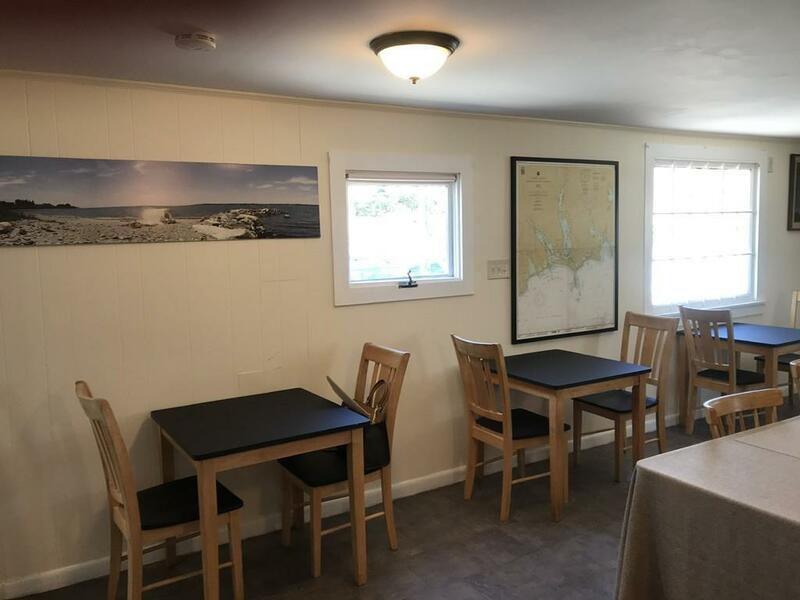 Lease terns are one year with first and last month rent, plus one month security deposit. Dont miss out on this great opportunity! Listing courtesy of Genevieve Pappas of Re/Max Right Choice. Listing provided courtesy of Genevieve Pappas of Re/Max Right Choice.